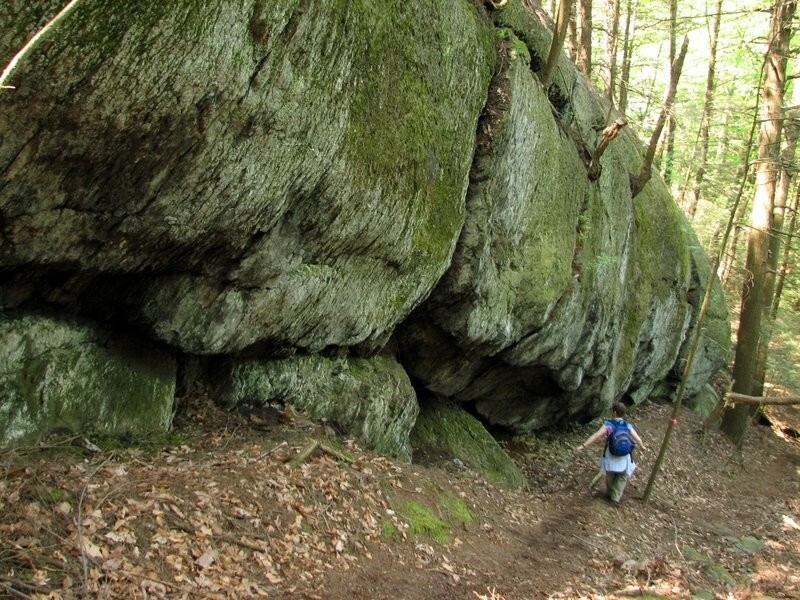 Shake off cabin fever and hike the Minisink Trail with us!! 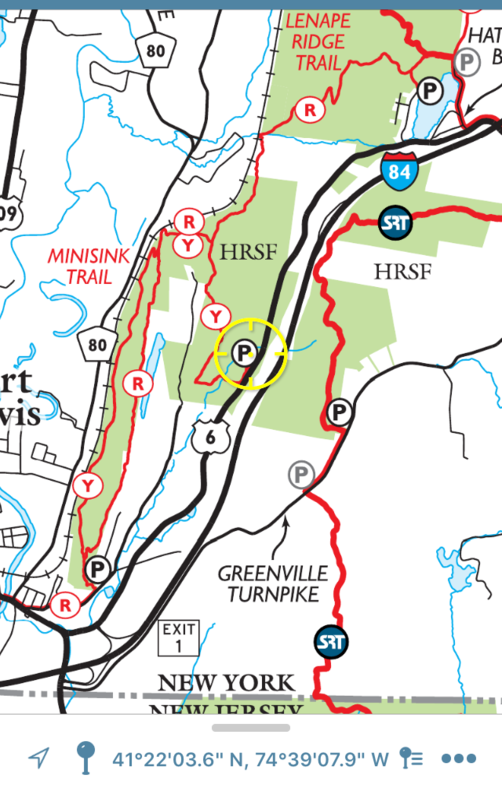 Join Todd Jennings and the Trail Conference in a 3.5 mile hike along the scenic Minisink Trail at Huckleberry State forest near Port Jervis. Starting 10:30am, we may end up for lunch at a local establishment. Dress for the weather, bring water and your own snacks and also mini-spikes in case of snow and ice. Meet at the DEC parking lot on Route 6 (Slate Hill Road), as marked on the map. Please register below so that we can let you know of any weather-related changes.